e sun, warm weather and a reason to unplug from life for a week? Join myself and Lisa Cyr in Mexico in 1 week (from now) for a yoga & sound healing retreat that will give you all the space, support and nourishment you need to feel ready to return to your life energized & excited. 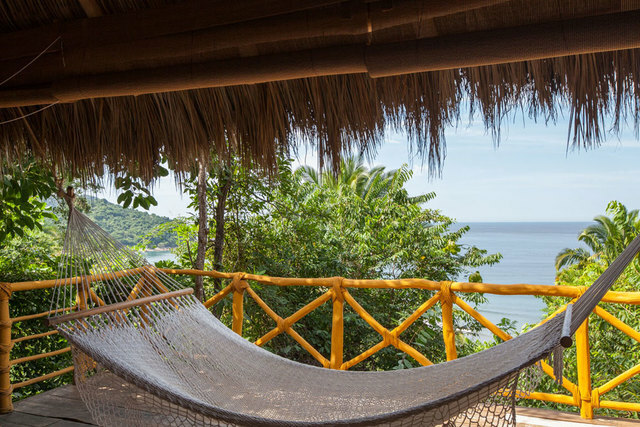 April 20-27 being hosted by the beautiful Xinalani retreat center just south of Puerto Vallarta, and off the beaten track. Xinalani is designed to help you disconnect from life and focus on what matters, you. Lisa & I will support you with beautiful yoga classes and sound offerings that will heal, recenter and reconnect you to your higher self.